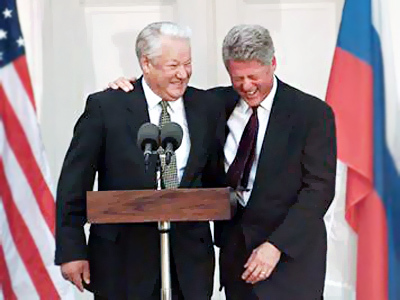 On June 12, 1991, millions voted to make Boris Yeltsin Russia's first president, marking a break-up of the USSR. 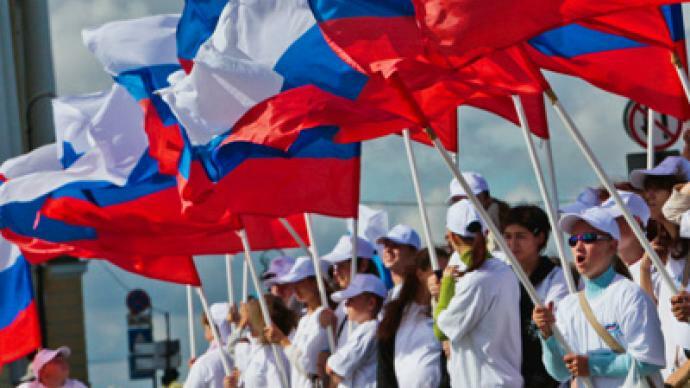 Today, as Russia is celebrating its national day, the heavy time of reforms Yeltsin cast on the new country still divides public opinion. “This was the first free election ever in Russia. The day after we left behind a totalitarian state, and had a new job of building a democratic society that respected the rights of its people,” said Sergey Stankevich, the deputy chief of Boris Yeltsin's campaign. By the time the election took place, the Soviet Union had less than a year to live. But no one knew how it would disintegrate. Its 15 republics began to declare sovereignty one by one, while staying a part of the USSR, provoking unrest and even armed conflict. In Moscow, two leaders also competed against each other. 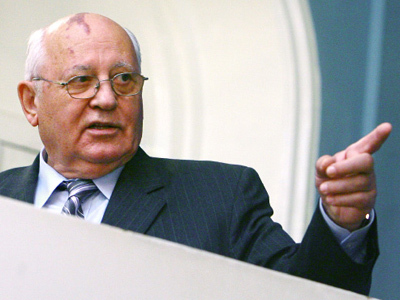 Mikhail Gorbachev was the head of the Soviet Union, chosen by Communist functionaries. Boris Yeltsin was in charge of newly-sovereign Russia and promised reform. By calling for an open election, Yeltsin challenged the authority of the Communist Party over Russia. “With this victory in the election, Yeltsin proved that you can stand up to the Communist establishment in an open and public manner. He did not cut backroom deals, or try armed protest. With this victory he ensured that the Soviet Union could break up without armed conflict,” says historian Boris Minaev. 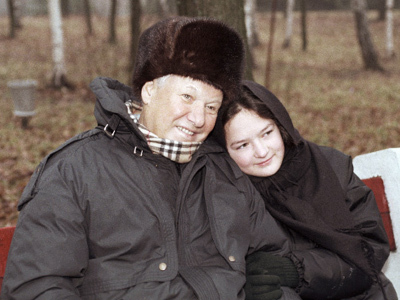 Unlike former Soviet leaders, Yeltsin campaigned like a democratic politician, meeting the electorate and delivering stump speeches at factories and in town squares. “His rallies attracted hundreds of thousands. When the election night came, we were hopeful we would win, but we still were not sure – after all it was the Communist Party that counted the votes. But soon enough, the result became clear,” says Naina Yeltsina, Boris Yeltsin's widow. 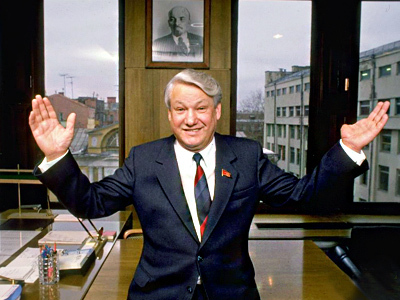 Boris Yeltsin defeated the Communist candidate with more than half of the votes. When Boris Yeltsin led the resistance to a hardliner coup later that summer, his popularity peaked. But over the next decade the support for Yeltsin among Russians dwindled as the country went through difficult reforms. Surveys taken as the anniversary of the election approached show few remember it, and even fewer care. People quizzed in Moscow’s streets do not seem to retain much positive feeling over June 12, which is now celebrated as the Day of Russia. “I don't have any emotions about it. I did vote for Yeltsin then, but I am far less political now,” said one passerby. “I voted, but I can tell you these are all just politicians' games. They have nothing to do with me,” another one told RT. “It is not surprising that those who lived through the difficult times do not want to celebrate this occasion. But hopefully, the next generation will truly appreciate the historic significance of this moment and of Yeltsin,” says Sergey Stankevich, the deputy chief of Yeltsin's campaign, commenting on these statements. As of now, Russia's first president himself remains unappreciated, with only one in five saying they have a positive attitude towards him. Many outside of Russia say its democracy is not perfect. Some inside the country say they still yearn for the Soviet Union. But one thing is hard to argue against. 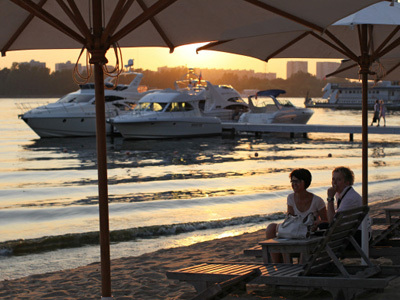 As a result of these changes of 20 years ago, Russians are wealthier, have more personal and political freedoms. Boris Yeltsin: What’s in a name?